One on one coaching gives you the opportunity to have a coach focus on you and your needs to better improve your skills. One on one coaching will guide you through your journey from where you are to where you want to be. The concept is to have PRIME’s coaches put you in a position to succeed through a scientific approach. PRIME continues its drive to empower others through education and coaching. Before your strategy is determined, PRIME must first see where you have been. The assessment dives into personal, medical, orthopedic, and dietary history in order to recognize potential limitations. A Functional Movement Screening (FMS) will survey muscular imbalances and potential mechanical deficiencies. The screening serves as a keyhole into how your body is currently moving. Finally, the Imett VO2 Sub Max Test evaluates how efficient your body utilizes oxygen. PRIME’s job is to convert the assessment data into information. From here, a road map can be set to ensure your body is working synergistically: your personalized program. The strategy is based on time and frequency. PRIME will take you through phases to ensure your body is being challenged, yet has acquired a solid foundation. You will be assigned a list of tasks to complete on a weekly basis to compliment the coaching. Whether you are a professional athlete or just want to hone your skills, the PRIME Team is wired to elevate your performance. Increase your performance on the field by putting the work in with the PRIME Team. 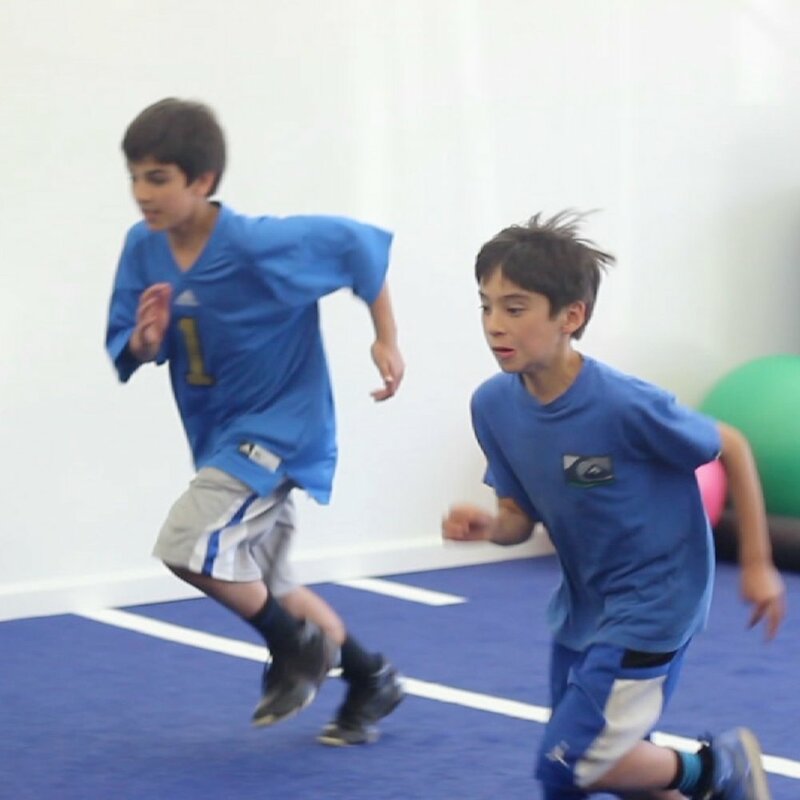 PRIME's Sports Performance Director, Ivan Tchatchouwo utilizes his performance background to improve strength, power, and speed for anybody from youth athletes, to elite athletes, to those looking to add an athletic approach to their training. Ivan will mitigate the probability of injury while maximizing your physical performance. He will use his training to biomechanically reset the brain map to maximize movement efficiency in everything from everyday activities to the unique demands of your sport. The process will start with a consultation that will identify your goals, sport history, injury history, and diet, then assess any biomechanic discrepancies in your body. This 30 minute assessment will consist of a postural assessment as well as tests in: range of motion, body mechanics, and reaction time. The assessment will also include a Functional Movement Screening (FMS), body fat (optional), as well as a cardio test (Imett VO2 Sub Max Test). The goal of this is to have the athletes’s strengths and weaknesses identified before training begins. Using The PRIME Method, Ivan will mitigate the probability of injury while maximizing your physical performance. Your body will be fine tuned from coaching of body mechanics, to strength and speed work, to energy system development. 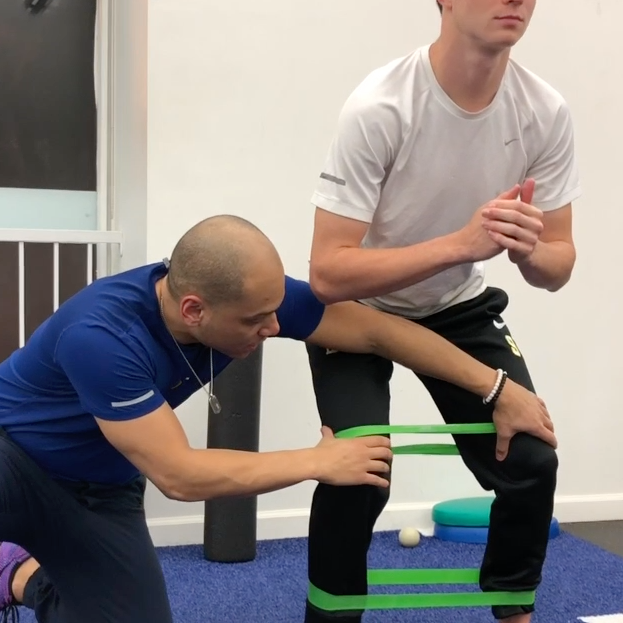 After the initial assessment, a personalized program will be implemented that will focus on Activation (feeling and "turning on" the specific muscle group), Strength (increasing the stability in those muscles) and Power (becoming more explosive in using those muscles) to create proper movement. Your program will cater to your body in advancing the performance in your sport as well as reducing the probability of injury. Each session will last 1 hour and 15 minutes. Prime is certified by EXOS.